Your ministry is constructed with various building blocks, but what would you say is one of the most fundamental? Your volunteers. Protecting your volunteers is imperative to the maintenance and growth of your ministry. Hesitant to navigate the potentially muddy waters of hiring volunteers? 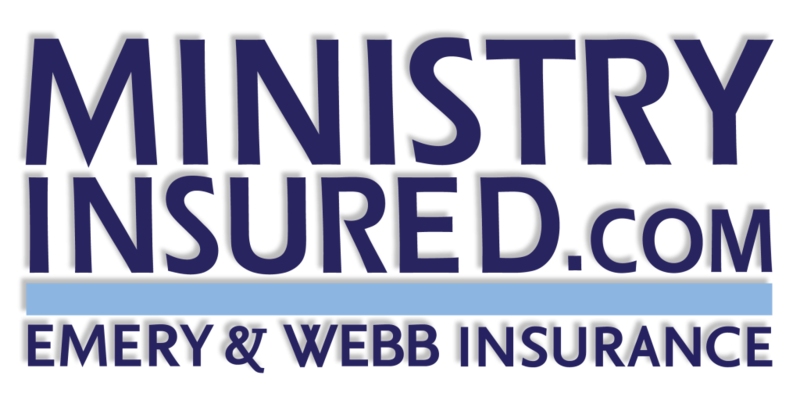 Our team of Church Insurance experts are here to Serve, Educate & Protect. This entry was posted in Insurance Tips, Risk Management and tagged Volunteer Risk Management, Volunteers.